The average price for voice and data paid by Vodacom customers in South Africa fell by 17,6% and 15,4% in the past year, the telecommunications group said in a regulatory filing on Wednesday. 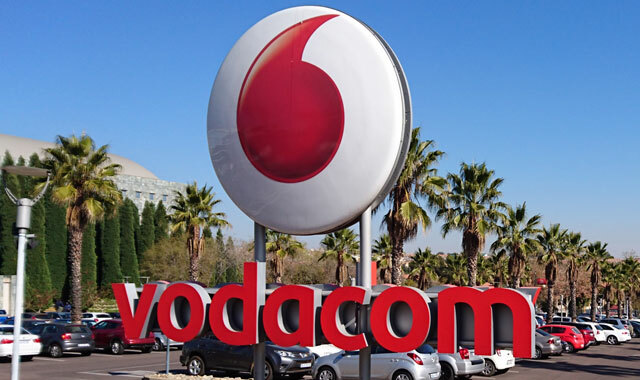 The declines happened because “significantly more prepaid and contract customers benefited from using bundles”, Vodacom said in notes alongside its fiscal third quarter results. “Over the past four years we have reduced the price of data by more than 60%,” it claimed. The remarks come as Vodacom faces a significant threat to its business from government’s national integrated ICT policy white paper, which not only proposes not allocating any future exclusive-use 4G/LTE spectrum to commercial operators, but also potentially taking back existing spectrum assignments. Critics have slammed aspects of the white paper, which proposes the creation of an infrastructure monopoly in the form of a national wholesale open-access network into which all commercial operators are expected to invest. In a podcast interview with TechCentral on Tuesday, leading ICT analyst Dobek Pater, who heads up consultancy Africa Analysis, warned that the white paper, if implemented as it stands, will lead to the creation of an infrastructure monopoly that will ultimately harm both the industry and consumers. Vodacom said on Wednesday that the unavailability of spectrum has been “further delayed by the publication of the white paper”. “We have been involved in a number of positive engagements with relevant industry stakeholders as we seek to find a workable solution to make broadband even more accessible and affordable for South Africans. This is the express objective of the white paper and Vodacom is aligned with this goal,” it said. The group emphasised that it has continued to invest heavily in its network, with capital expenditure in the final three months of 2016 of R2,1bn in South Africa.